Day three of Fashion week landed on a rainy Saturday. By this point, the fashion festivities have come to a halt, not by choice but for good. Amongst the myriad of things gone wrong, (read first post here) an unproductive and moody Saturday tops the list. While terrible trips are a rarity, when it goes down, it sinks to the bottom of the Atlantic ocean. Life knows no balance here. 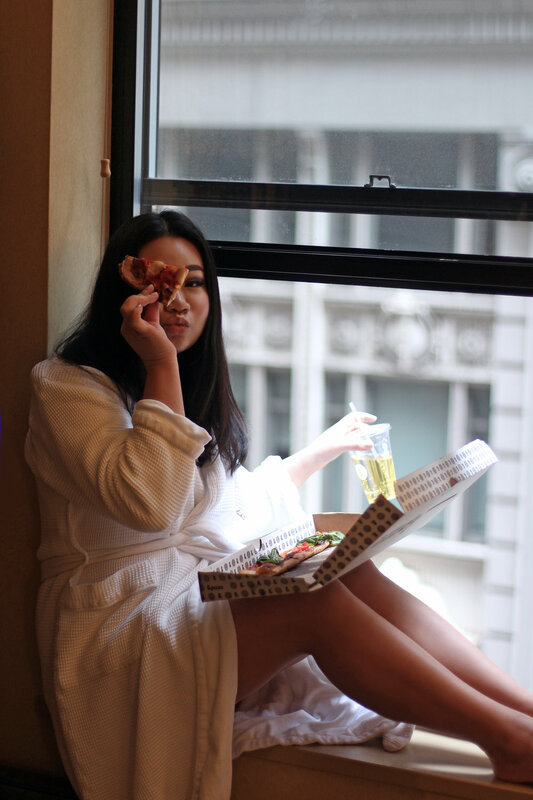 A hotel partnership had us relocate from the Arlo Soho to the Library Hotel. We packed our whole life into two large Delsey luggage and several carry-on bags. Yes, we looked like the circus crossing the road with our 4 thousand bags. I am beyond grateful for the double spinner wheels on our Delsey luggage that made for easy maneuverability. With Michelle still suffering from food poisoning, we could use all the help we can get. Greeted by a gracious host, eager to open doors for us, checking in at Library Hotel was the positive of the day. I reveled in the library-esque decor while making my way up to the 5th floor where the signs “Math and Science floor,” made me stick my tongue out in disgust. Math and Science were my worse subjects in school, you see. The actual room, however, was quite lovely. 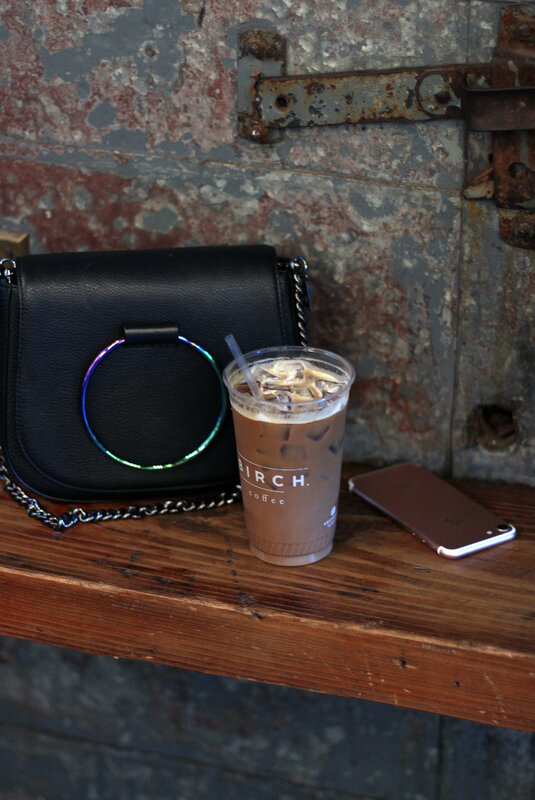 Before long, we headed off to Birch Coffee for some much-needed dose of caffeine. I could go on and on but honestly; my day doesn’t get more interesting than this. 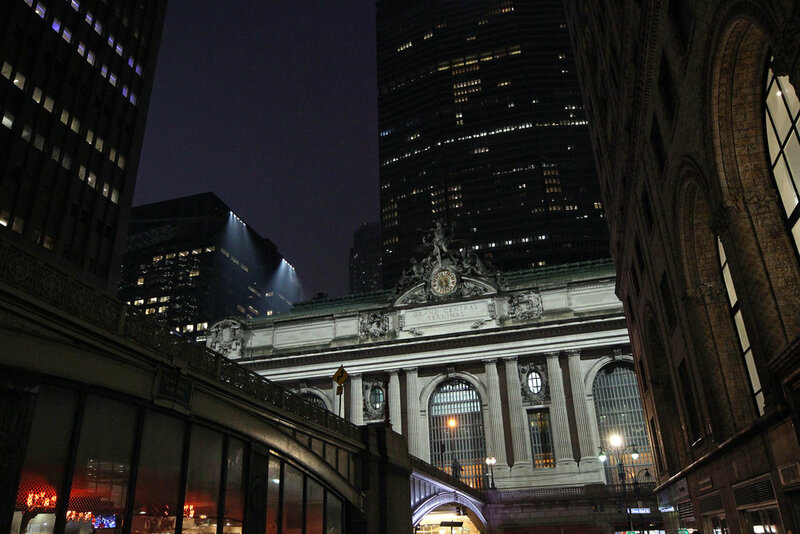 The night ended with a stop by Toto Ramen and a solo nighttime stroll through the Grand Central Terminal- a 5-minute walk from Library Hotel. An early morning photo shoot led me straight to The Oculus, where indoor shopping mall meets 24h train station. Nested between the World Trade Center and the 911 Memorial. Not to mention the contemporary architecture and airy white space makes it an awesomely Instagram-able location. The original plan was to shoot at the stairs of the New York Public Library, but the incessant rain insisted otherwise. Luckily, The Oculus did not disappoint. After an hour of posing and click, clicks, it’s back to the Library Hotel where a hot mess of a room awaited me. I was in the midst of packing for my next destination, Nyack, New York. From the Grand Central Terminal to Tarrytown, then a short Lyft ride, we finally arrive at our final destination, The Time Nyack Hotel. Our last glimmer of hope to salvage this horrid trip awaited us.